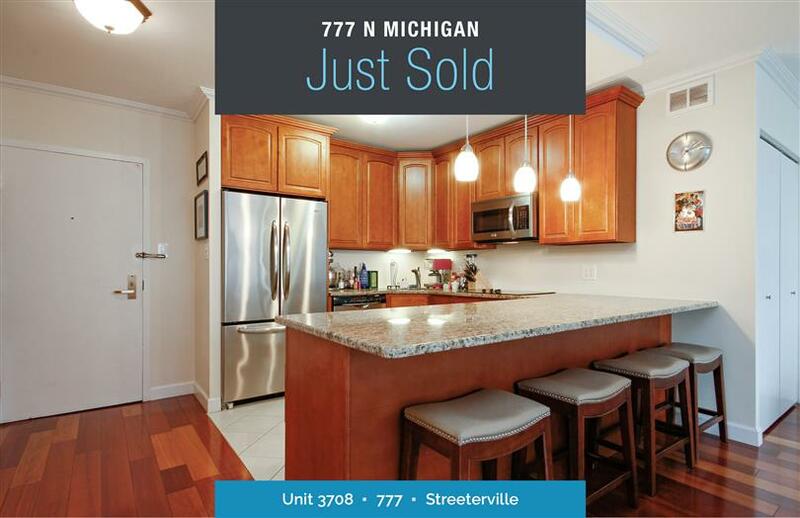 Best of Michigan Avenue luxurious completely renovated, south east corner, high floor unit with lake view! Spacious floor plan with wide plank Brazilian walnut hardwood floors throughout. Gorgeous open kitchen with 42 in cabs, granite counters, large island, all stainless apps, Thermador cooktop & range, Bosch + rare in unit washer/dryer. Abundant closets. Full amenity building: 24hr doorman, sundeck w/pool, new fitness and party rooms.